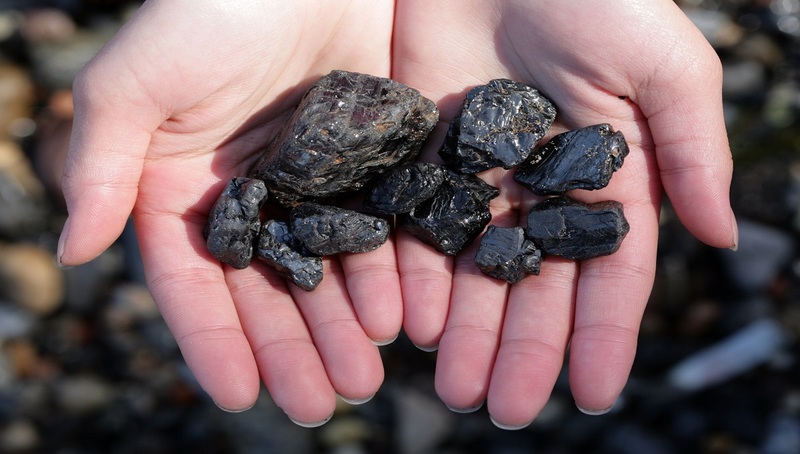 As is common knowledge, coal is one of the world’s premier energy sources with a wide array of applications. 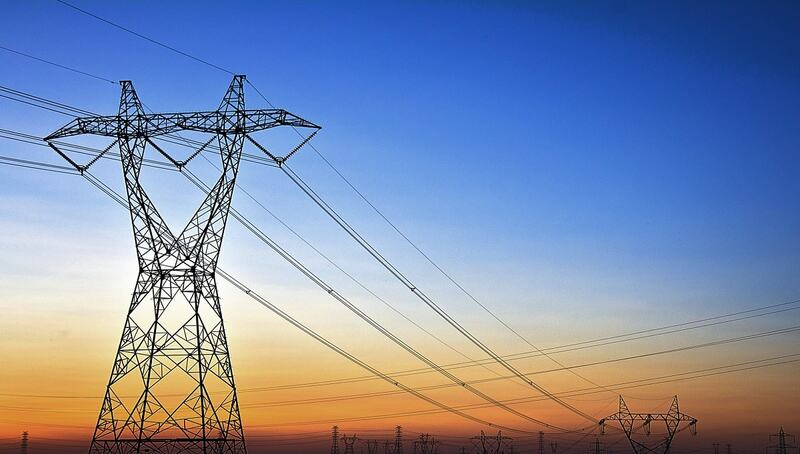 But did you know that a substantial amount of global electricity is derived from burning coal? If you didn’t, it should be fair to say that you're also unaware of the process of turning coal into electricity. Therefore, in this post, Coal Hut are providing an explanation as to how electricity is generated from coal for those of us who are curious. 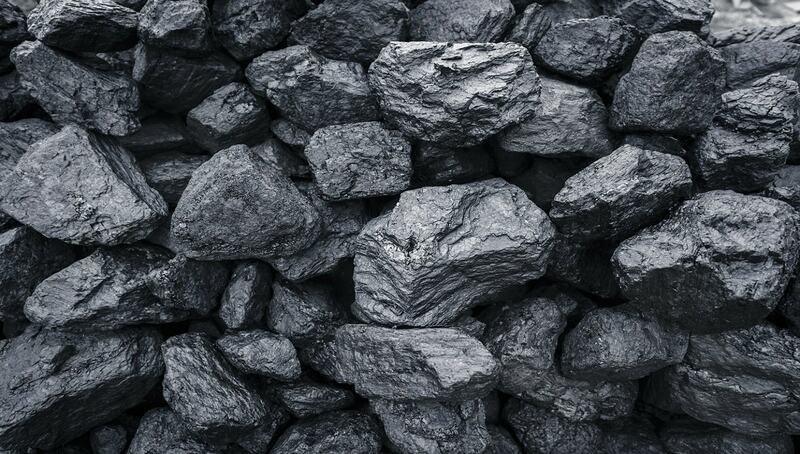 Have you ever wondered which countries produce the most coal? It remains an integral fuel source of modern life, with world coal consumption achieving a staggering 3,732 million tons of oil equivalent in 2017. 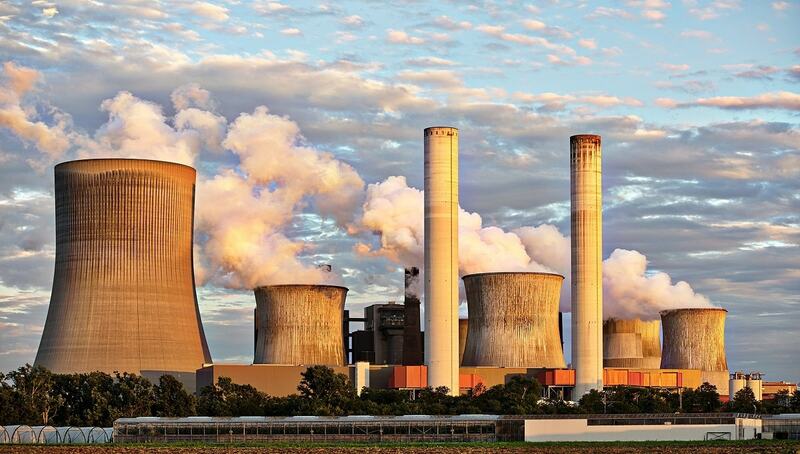 In this post, Coal Hut are going to run through a list of the world’s leading coal producers, providing helpful statistics and background information on the coal capitals of the world. What's so Great About Kiln Dried Logs? For must of us, our open fire or multi-fuel stove is the pride and joy of our household. They are a central piece to any living space and no other appliances do such a good job of gathering friends and family together. With that in mind, we must carefully consider the value of the fuel that we use. 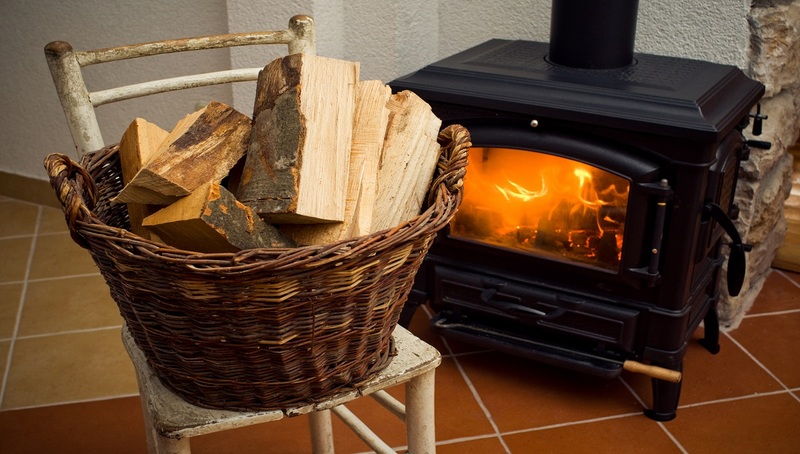 Therefore, in this post, we’re going to run through a list of benefits for one of the most common fuels for open fires and stoves: Kiln Dried Logs. There’s nothing quite like that feeling of burning firewood in a traditional open fire or wood burning stove. However, storing wood effectively is no mean feat - it can be easy to make a few mistakes along the way. 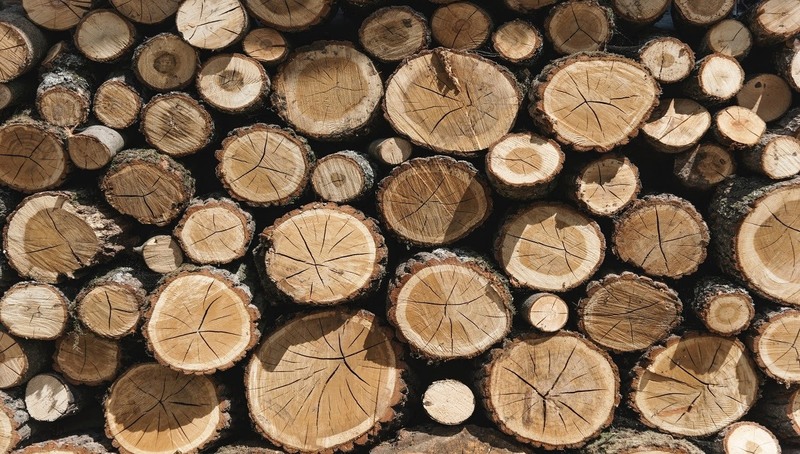 That’s why, in this post, Coal Hut are providing our top tips for storing firewood, ensuring that your wood reserves are maintained to the highest level possible. 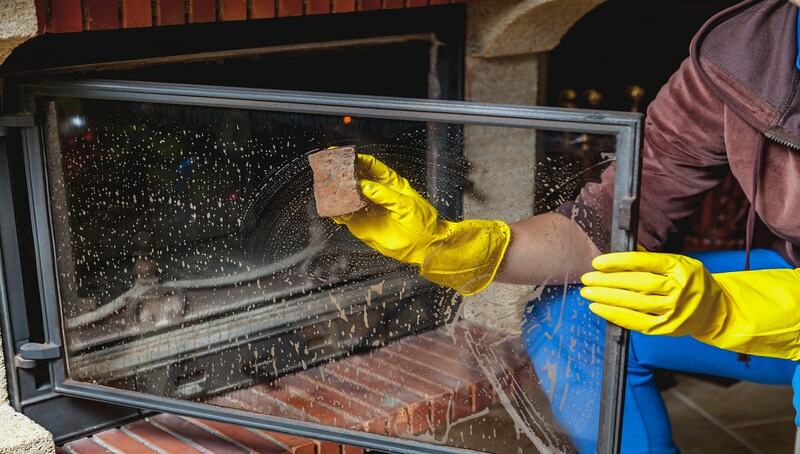 You already know that Coal Hut are the leading supplier of high-quality coals for open fires and closed appliances. But do you know how coal is actually made? In this post, we’re going to take a look at the environmental factors that cause coal formation, along with a basic overview of the coal mining process. Read more to find the answer to your burning questions! 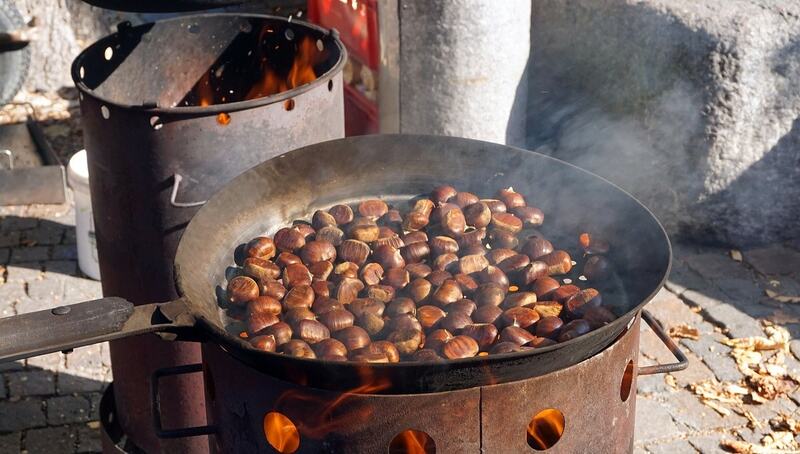 A quintessential, holiday tradition made famous by that Nat King Cole song - roasting chestnuts is synonymous with Christmas time. But have you ever actually done it? Our guess is probably not. Therefore, in true festive spirit, Coal Hut are going to provide a step-by-step guide on how to roast chestnuts on an open fire. It’s the most wonderful time of the year and, for a limited time only, Coal Hut are applying festive discounts on each of our amazing coal products. 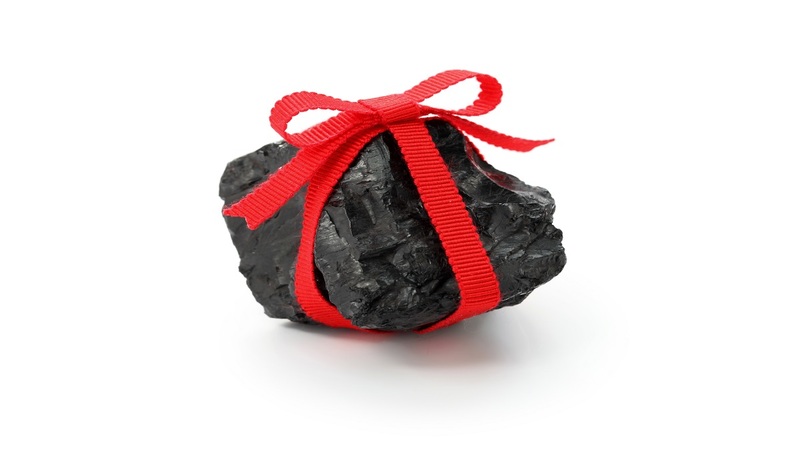 Now, we know what you’re thinking: “How am I ever going to choose from Coal Hut’s seemingly endless list of coals?” Well, in this post, we’re going to compare a list of contenders for the perfect coal for Christmas, helping you make the right choice. ‘Tis the season to be jolly and safe! The festive period should be filled with joy, laughter, loved ones and good food. However, many people still get their tinsel in a tangle when it comes to Christmas fire safety precautions. Seem familiar? 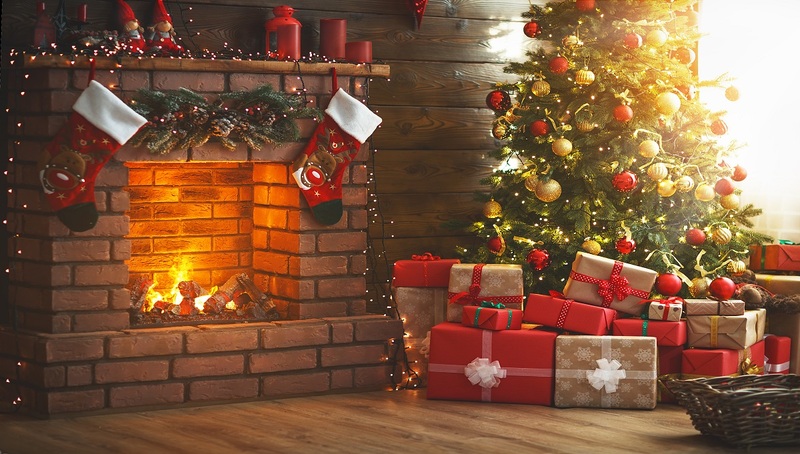 Don’t worry, in this post, Coal Hut are providing you with a checklist of festive fire safety tips for the holiday season to ensure that your days stay merry and bright. We’ll cover everything fire safety related, including Christmas trees, Christmas decorations and more. Christmas comes but once a year, make sure you’re ready for it!